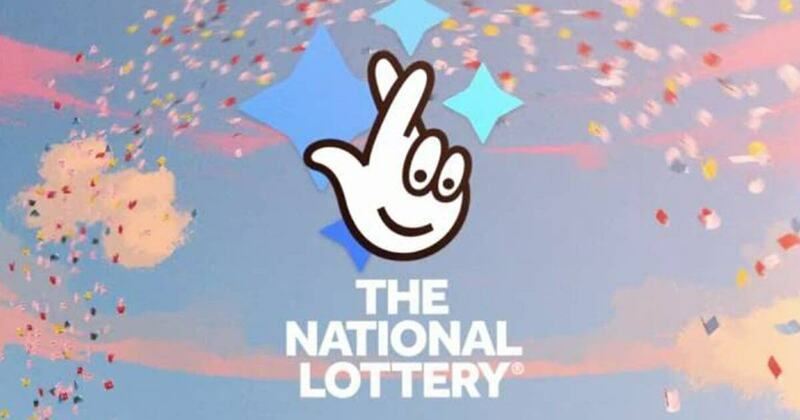 The National Lottery operator in the UK has announced that there will be big changes coming to the UK Lotto and the EuroMillions in the coming year. National Lottery operator Camelot has unveiled a new lottery game and changes to both the UK National Lottery and EuroMillions lottery brands that are scheduled to come into effect as from 2019. Some of these changes include larger fixed cash payouts, including a new £1 million instant payout for matching five main numbers and the bonus number. There are also changes to how the jackpot will be won. The main jackpot will only rollover a maximum of five times before a new "rolldown" mechanism will come into play where the jackpot will be distributed to the lower tiers. Camelot also plans on introducing a series of new games that will guarantee to make more UK millionaires each week. They also have a new game that is still under regulatory approval that will award winners a monthly fixed sum for the rest of their lives. Get tickets for the $367 million Mega Millions now! Click below and you can get entered into this life-changing draw now. See previous lottery results for all of the draws that we offer right here on our official lotto results page. Have you bought your El Gordo tickets yet? Click here and you can play for prizes from the massive £2 billion prize pool! Jackpot Winners Could Buy This Mega Yacht Tomorrow! You Are The Next UK National Lottery Winner? Did you know? : Giant Lottos Online routinely notifies enrolled players premium promotions and offers that are not offered anywhere else? Sign up here and find regular discounted offers, that's up to 30% off the globes richest lotto tickets!